Our new location, 9650 Shore Drive, Norfolk, VA 23518 will officially be open for business on Monday, October 29th. 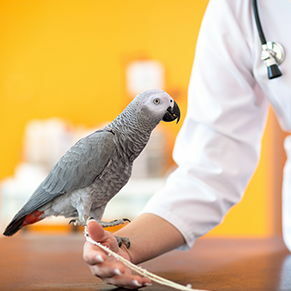 We are dedicated to providing excellent care for your pets. Call to learn more. Rest assured, at East Beach Veterinary Care, we make your pets' health and well being our number one priority. 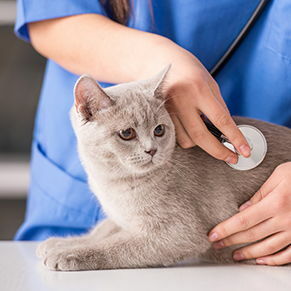 Our exceptionally friendly staff will give your pets optimal care and compassion while providing you personal and proficient customer service and attention. Every member of our team has many years of experience working with, caring for, and helping heal animals. If you live in Norfolk or the surrounding Hampton Roads area in VA, look no further for unsurpassed veterinary care for your pets. We offer military discounts and are proud to serve those who serve for us. 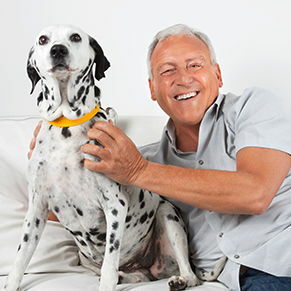 We also offer housecalls for those who are unable to bring their pets to us, or for those who prefer having veterinary care given in the comfort of home! Please feel free to call for more information or estimates, or stop by for a quick tour of our facility. Our staff is eager to help in any way we can. 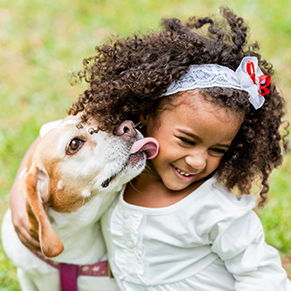 Our website has a number of educational resources about pet care. Please browse around the website by clicking on the tabs at the top of this page. If you have questions, please call 757-963-8387, email us, or contact us on Facebook, and we'll promptly get back to you. Our practice is located at 9650 Shore Dr in front of the East Beach neighborhood. You can find directions on our Contact Us page. You can also subscribe to our newsletter which is created especially for Norfolk and the surrounding Hampton Roads area pet owners. At East Beach Veterinary Care and Housecalls, we treat your pets like the valued family members they are. "Best vet service I have ever had! They all took the time to get to know my cats needs and I will forever go to them as long as I’m in the area."